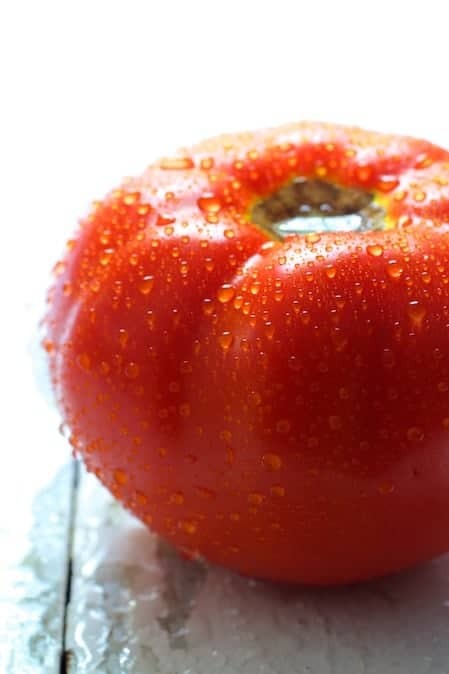 You are here: Home / Taste Matters / Taste Matters – Tomato Time! 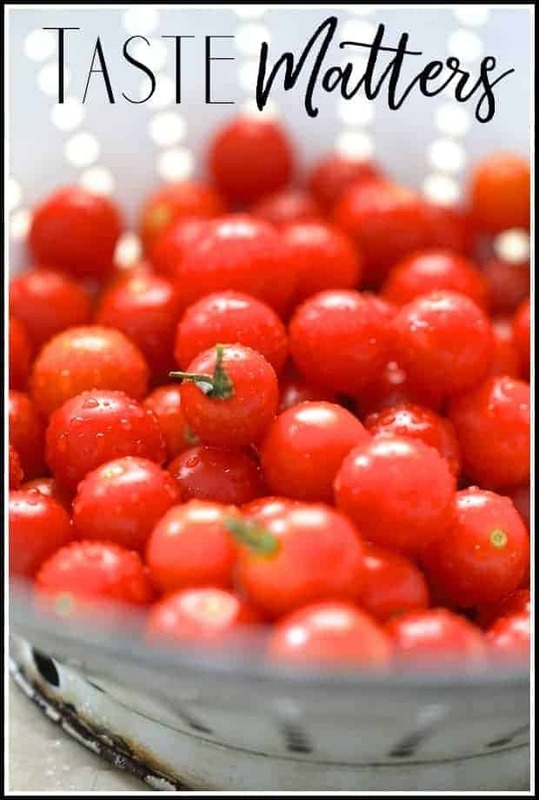 Taste Matters – Tomato Time! 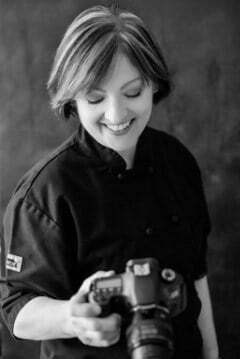 Welcome to “Taste Matters” at From A Chef’s Kitchen where I dish up some tasty tidbits, a kitchen tip or two, my current cookbook crush, some menu ideas to get you through your week along with weekend entertaining ideas, recipe roundups and perhaps even speak my mind! This week I’m focusing on tomatoes. Is there anything better than a REAL backyard or farmer’s market tomato? I swear I need to have some form of tomato every day, whether it’s in a salad or the salsa my husband makes. We try and try but have a very difficult time growing tomatoes where we live. We don’t have a lot of sun for our garden because of our huge trees and it’s a daily battle against squirrels that take a nibble and then move onto the next tomato. Does anyone have any tips for keeping these varmints away from tomatoes? I’d love to hear it! Now onto the goodies! Thanks for the shout-out! Your food always looks so good. Thank you, Kalyn! I always know when I link to one of your recipes, my readers are going to get something great!